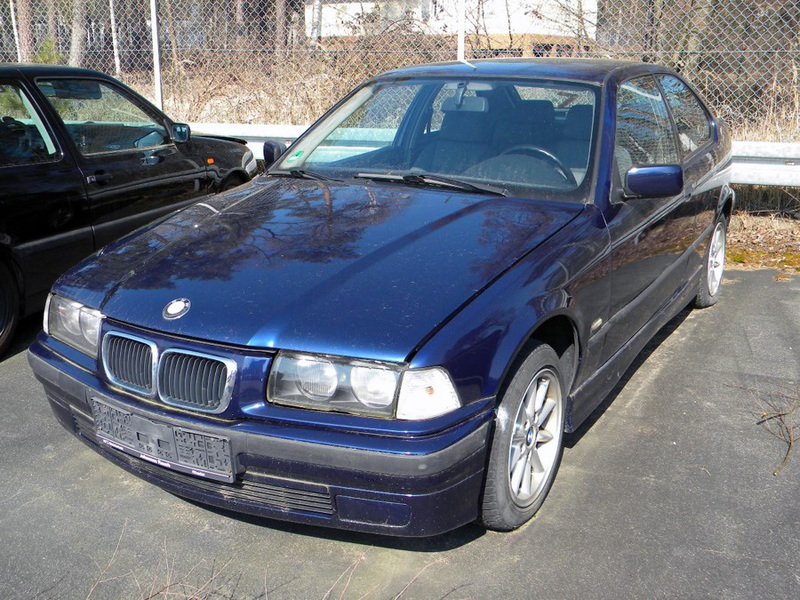 GRAFENWOEHR, Germany — U.S. Army Garrison Bavaria is looking for the owners of 17 abandoned vehicles currently sitting at a temporary impound lot near gate 6 at Tower Barracks. Photos of the unregistered, unplated vehicles will be posted on the garrison’s Flickr page for review for 30 days, starting April 15. Owners can claim their vehicles by contacting the garrison disposition officer at DSN 475-7087, CIV 09641-83-7087 and providing proof of ownership. Alternate contact numbers are DSN 476-2845/3106, CIV 09662-83-2845/3106. Owners must then register, sell or transfer, or junk their vehicle. Owners can find information on all of these processes on the garrison’s Vehicle Registration page. If owners do not come forward to claim their vehicles during the 30-day period, the garrison will dispose of the cars in a bulk auction, in accordance with Army in Europe Regulation 190-1, Driver and Vehicle Requirements and the Installation Traffic Code for the U.S. Forces in Germany. Clearing the vehicles from the temporary impound lot is the first step in tackling a larger issue: clearing more than 300 abandoned vehicles from Rose and Tower Barracks. In May the garrison will open permanent impound and nonoperational vehicle lots on Rose Barracks, at the motorpool across from the Jesse L. Williams fitness center. Once the permanent lots are open, the military police will tag all unplated vehicles on Rose and Tower Barracks. When a car is tagged, the owner has 72 hours to register it, or it will be towed to the impound lot. Once a car is towed to the impound lot, an owner can claim it by contacting the disposition officer, proving ownership, paying the towing fees, and registering the car. After abandoned vehicles have been removed from Rose and Tower Barracks’ streets and parking spaces, the garrison will focus on educating community members on the rules for nonoperational vehicles, which are laid out in AER 190-1.